I have two feet that dart, that dash, that sprint, that splash. Thank you for my feet. In this lyrical text, a young child lists body parts from nose to toes, giving thanks for each along the way. 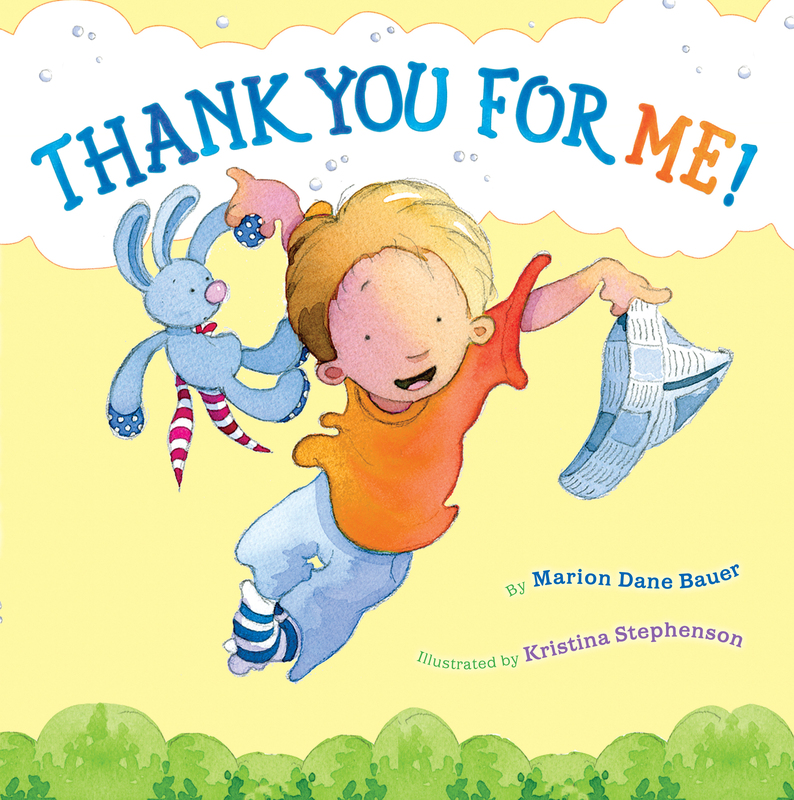 Cherished author Marion Dane Bauer’s bouncy rhymes are wonderful for reading aloud, and Kristina Stephenson’s soft illustrations highlight what’s special in the everyday. A subtle reminder of our deepest core values, Thank You for Me! is a delightful celebration of gratitude that belongs on every bookshelf. 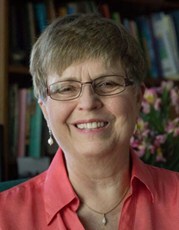 Book Cover Image (jpg): Thank You for Me!